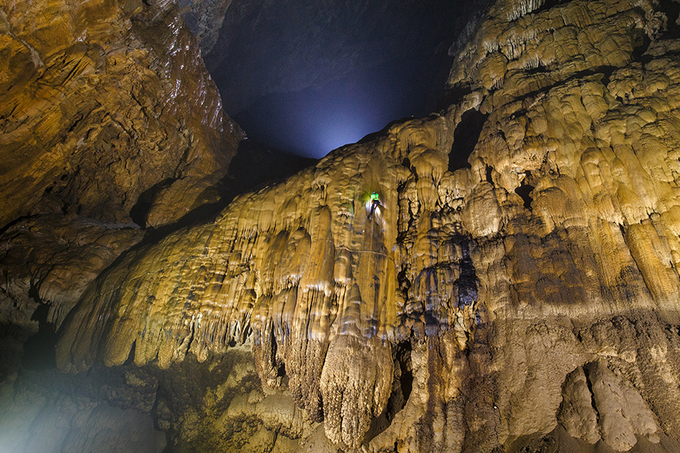 Despite concerns, experts say the towering wall inside Son Doong Cave needs a ladder to make future expeditions easier. 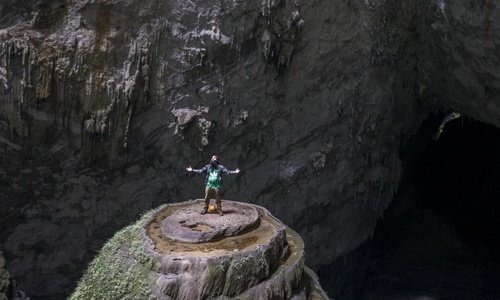 Authorities in the central province of Quang Binh have approved a plan to place a ladder next to a 100-meter (330 feet) wall near the end of Son Doong Cave, the world's largest, to help explorers conquer it. British cave experts who were among the first to explore the cave have suggested that a stainless steel ladder can be very useful for explorers who wish to climb the wall, which has been praised a masterpiece of nature and nicknamed the Great Wall of Vietnam. 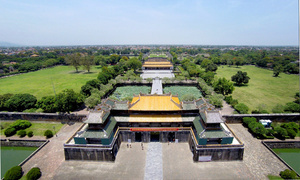 The cave lies some 200 kilometers (124 miles) northwest of Hue, Vietnam's old royal city. 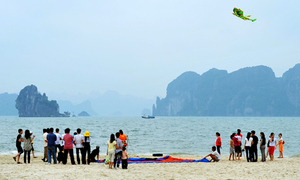 It has put Quang Binh Province on the global travel map in recent years. Screws and ropes will be used to assemble and hang the ladder and there will be no welding, said cave expert Howard Limbert. The ladder can be removed any time without causing any damage to the cave, he said. It remains unclear when the plan will begin its trial phase. 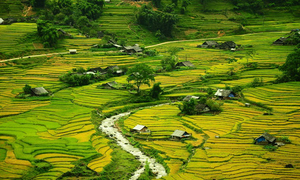 According to a report published by Nhan Dan Newspaper on Friday, there is still no environmental impact assessment yet. 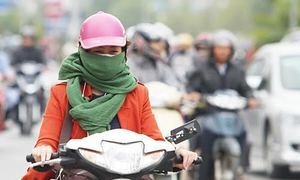 The official publication of Vietnam's Communist Party said "caution is needed." Son Doong, or Mountain River, stretches for around five kilometers (three miles) with at least 150 individual grottoes, many rivers, a dense subterranean jungle and fossilized corridors. 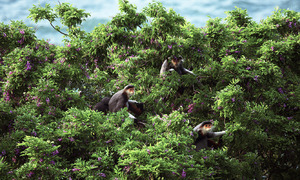 The cave was discovered in 1991 by local man Ho Khanh, who in 2009 helped Limbert and other British experts explore it. 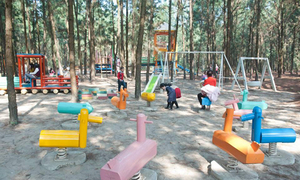 It was first opened to tourists on a trial basis in August 2013 and tours are usually fully booked a year ahead. Most tourists now stop at the wall, after traveling six kilometers deep into the cave, and must head all the way back. The exploration time for the cave could be shortened to three days from five if there's a ladder to go past the wall. But many cave lovers are concerned that visitors climbing the wall may damage it, no matter how careful they are. The experts behind the idea said they must be strict rules that allow only one person to mount the ladder at a time and require them to wear clean shoes.